End of Lease Cleaning in Rye – We’ll ensure you get your bond back! We offer a range of end of lease cleaning services in Rye. With this type of cleaning service, we clean the property top to bottom and leave the property clean, healthy and smelling fresh, ensuring your bond is fully refunded. What end of lease cleaning services do we offer? 1) Bond back cleaning: Get your security deposit back –The end of lease cleaners works up to the latest standards and agency-approved cleaning checklists to ensure you’ll make your landlord happy, pass inspection and get your security deposit back. 2) Pre-sale cleaning: Sell your property easily – We work with homeowners and real estate agents throughout Mentone who want to increase the market value of their property without wasting money on expensive and unnecessary renovations? A detailed cleaning will not only make your home shine but will also increase your chances of scoring a great deal. What is included in our end of lease cleaning service? Carpets deep steam cleaned – David’s unique steam carpet cleaning solutions can remove more stains than any other cleaning process. Our truck mounted machines generate their own heat and power creating a deep cleaning experience with a result that is second to none. Tile and grout cleaning – Our professional Tile Cleaning and Grout Cleaning process will keep your tile surfaces, grout lines and countertops clean and fresh. We can boldly go where household mops and outdoor hoses have never gone before! All floors cleaned – All the floors will be deep cleaned, no matter if they are tiled, wooden or laminated. Scrubbing clean kitchen surfaces – cupboards, shelves, drawers, skirting boards, bench tops, we’ve got all that covered! Kitchen Scrubbing clean kitchen surfaces, Benchtops & tile area, Sink, basin & taps, Stovetop, Range hood/extractor fan, Cupboards & drawers (inside & outside) and Pantry. cupboards, shelves, drawers, skirting boards, bench tops. All the bathrooms will be sanitised. 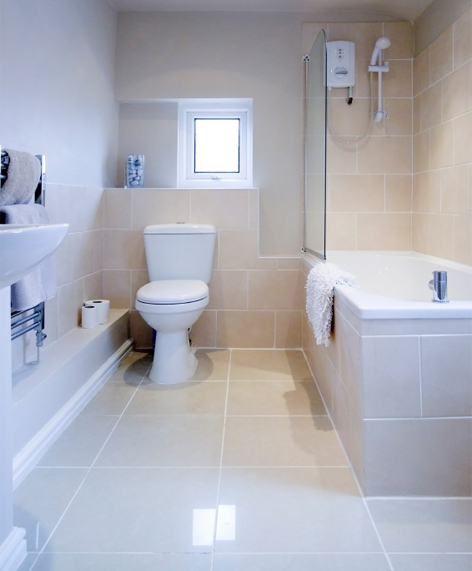 We will do de-liming, de-scaling and scrubbing of the grout on all the bathroom tiles. 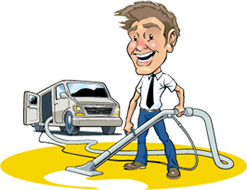 Why David’s Carpet Cleaning is the best choice for end of lease cleaning Rye? Our extreme expertise and attention to details are the main reasons why we are one of the best end of lease cleaning companies in Melbourne. Our truck mounted steam cleaning machine, helps us employ modern steam cleaning techniques to deliver residential and business cleaning services in minimum possible time and the highest quality. Our team of professional cleaners is ideally suited for the clients seeking to get refunds on their bonds after vacating a rental property. We care! This is the most promising of our credentials as the best end of tenancy cleaning services in Melbourne. We do HUNDREDS of end of lease cleaning throughout Rye, hence have a great understanding of what local real estate agents, landlords and property managers look for when they complete their inspection. As mentioned 100’s of residents in Rye have used David’s Carpet Cleaning for their end of lease cleaning requirements. All of them have their bond refunded. Call David today on 1300 008 255 he can even come out to offer a free quote. We hope to see you soon. Carpet Steamed Cleaned – Superior steam cleaning, with hot water extraction, which get the best results. General House Cleaning – Thorough checklist ensuring everything is clean. Window Cleaning – inside and outside of windows. Tile and Grout Cleaning – truck mounted machines to get the best results. To receive a customised quote on your End of Lease / Bond Cleaning call today 1300 008 255.